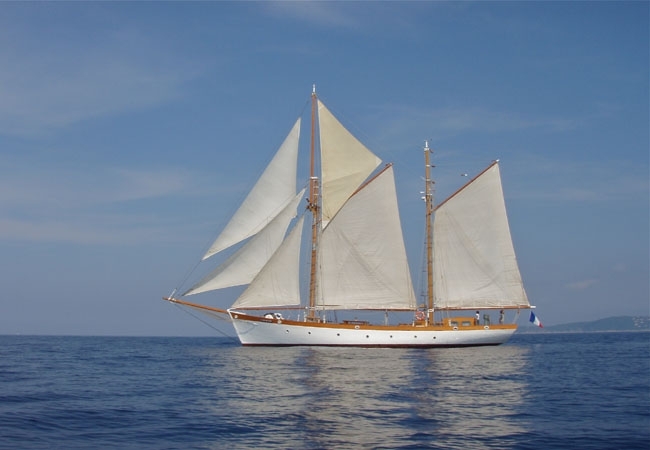 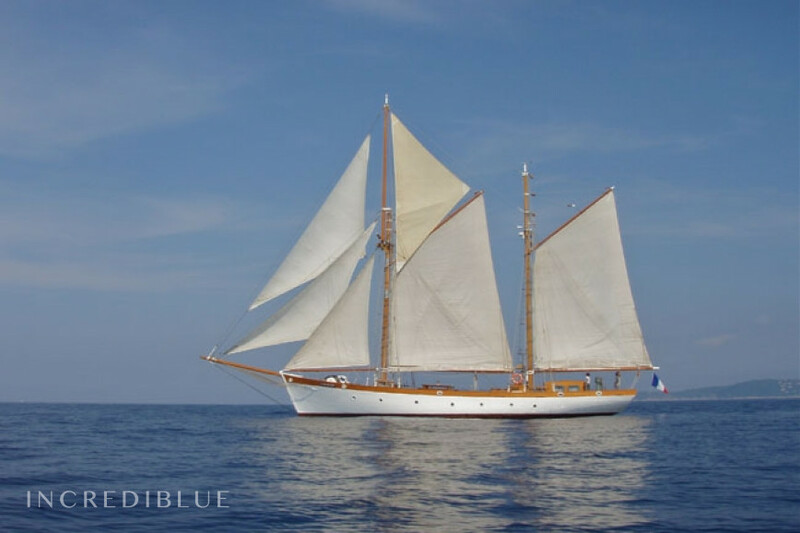 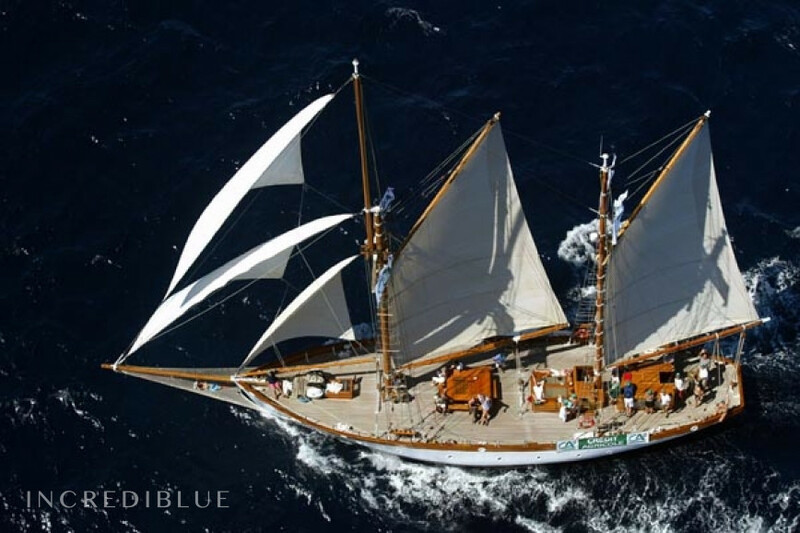 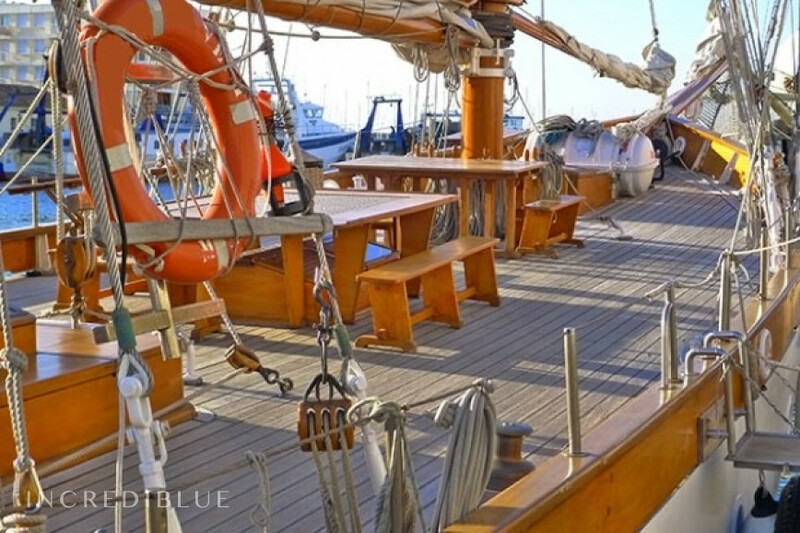 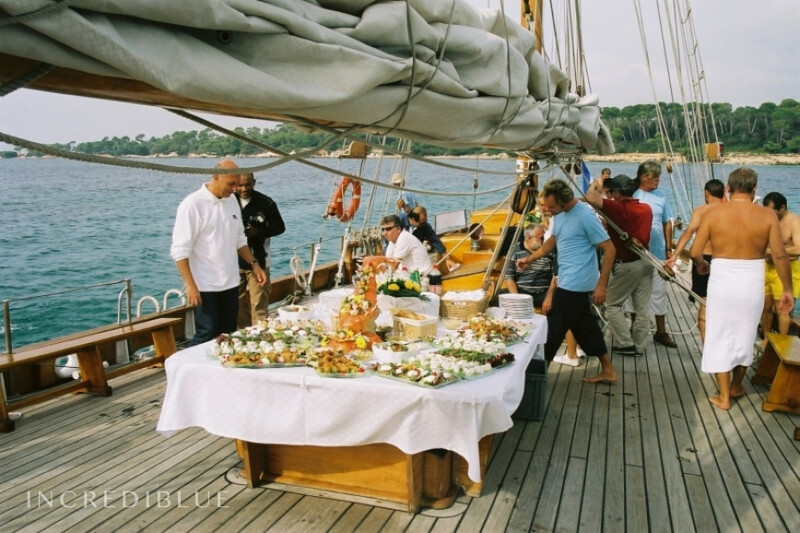 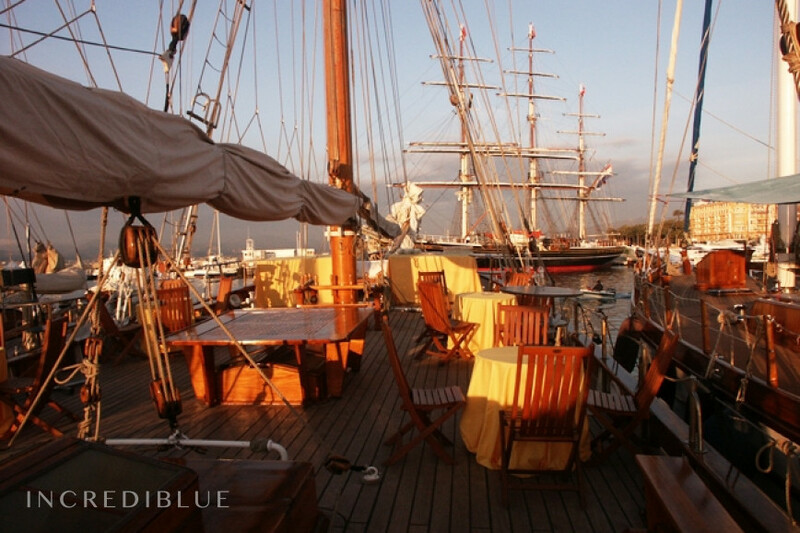 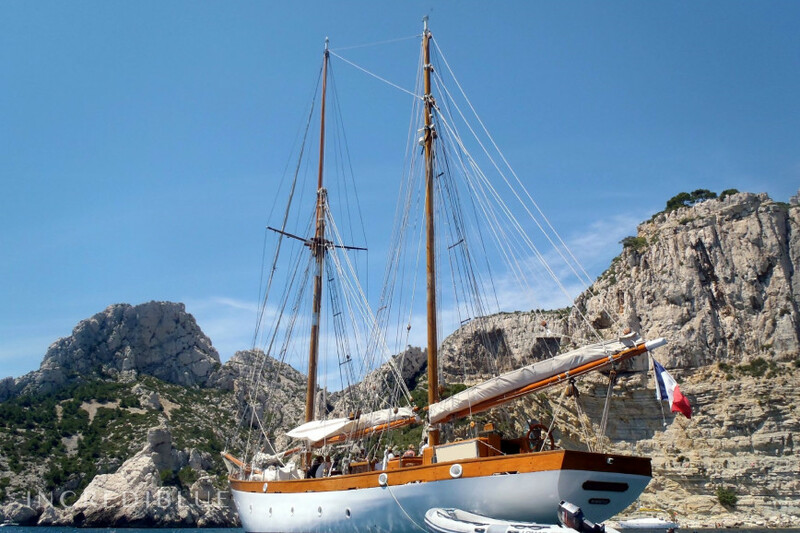 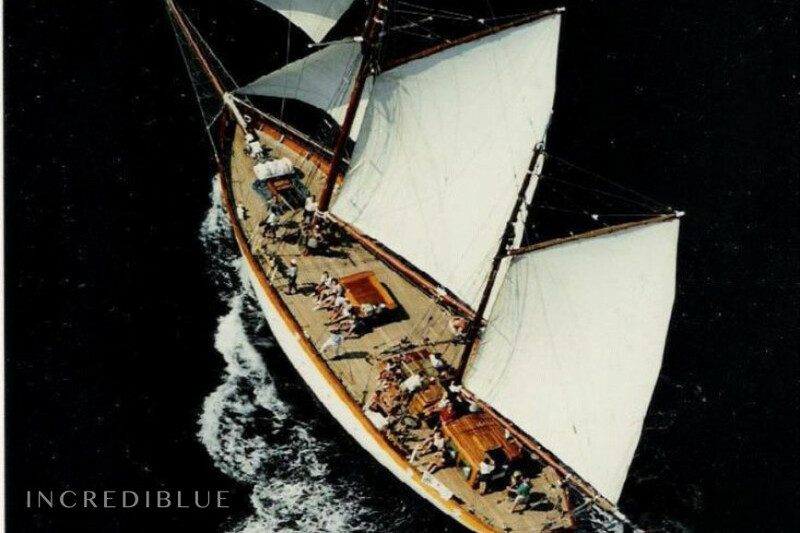 Rent for a day or more this magnificent Auric Ketch 1930! 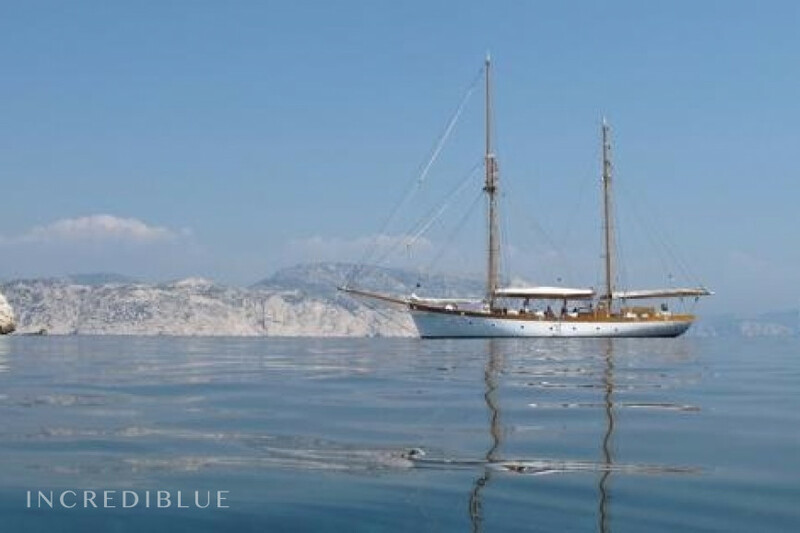 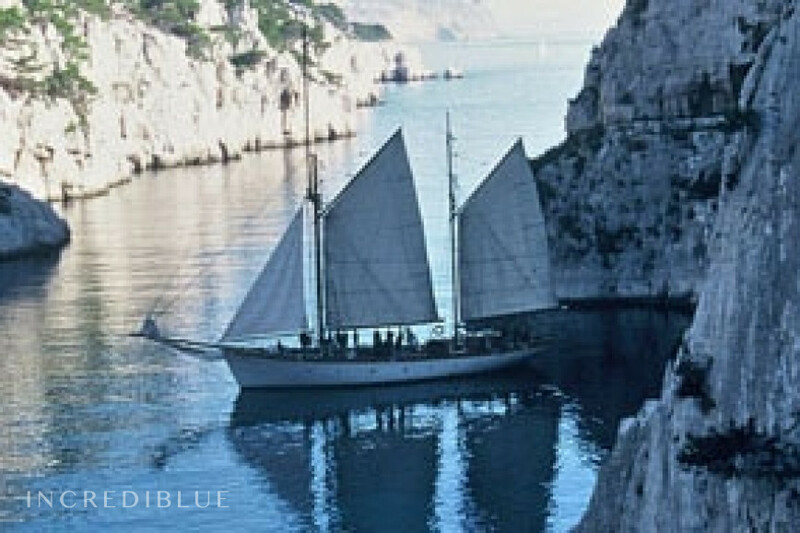 Discover the Bay of Marseilles, its creeks and the islands around! 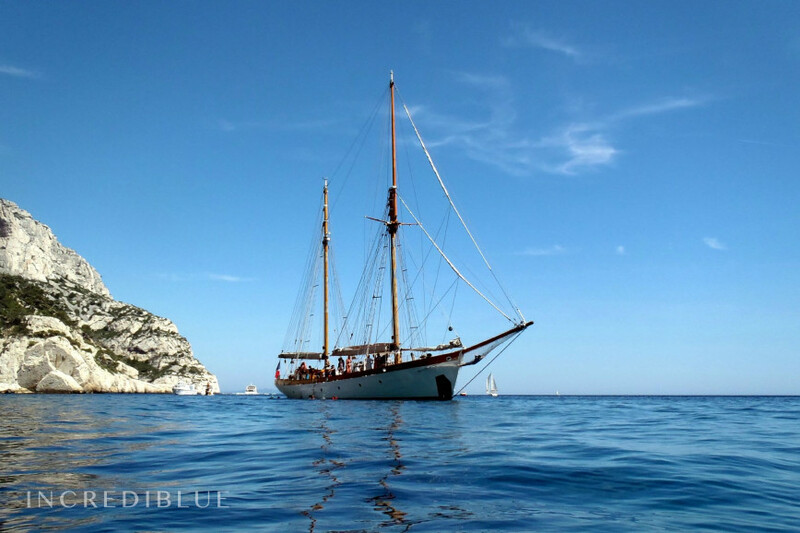 Also try navigation old with a professional crew! 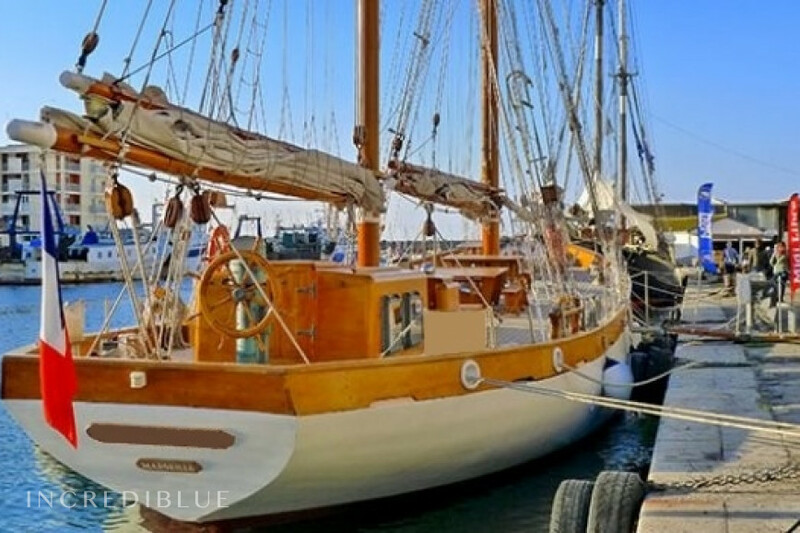 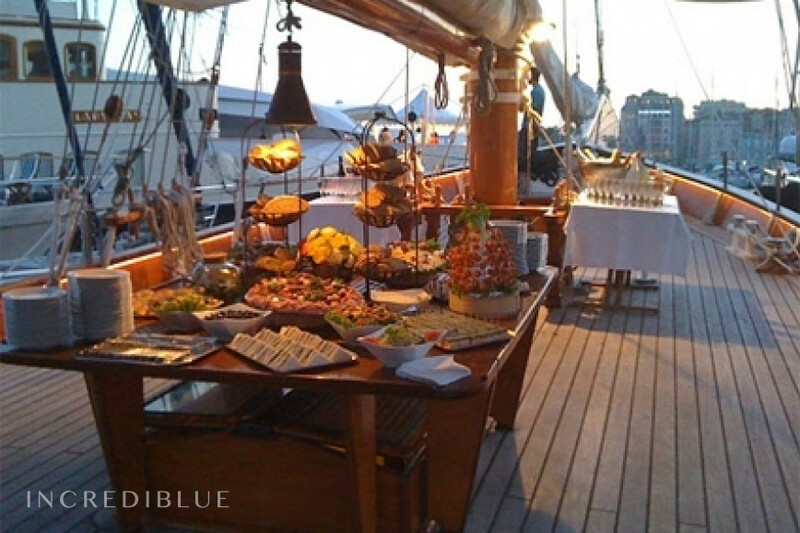 Birthdays, weddings, baptisms, retirements, your hobbies and passions are possible with this magnificent Ketch! 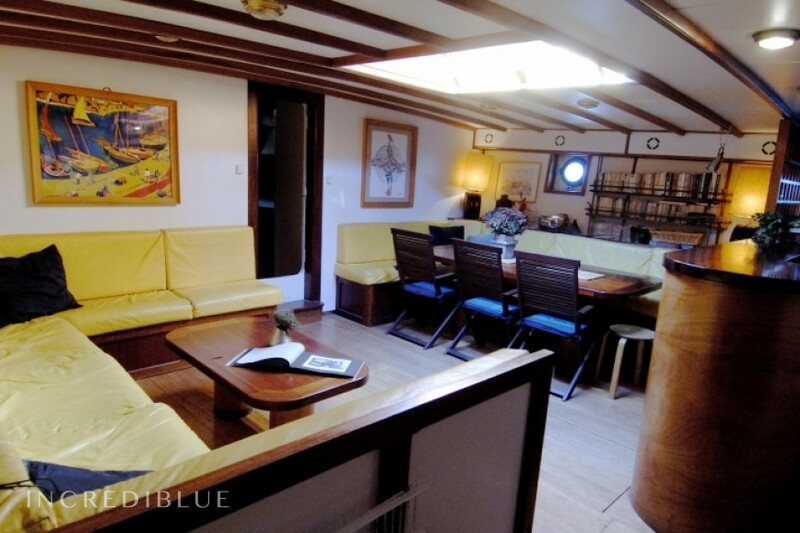 We recommended 27 people aboard to navigate, and 13 to 18 people on a cruise. 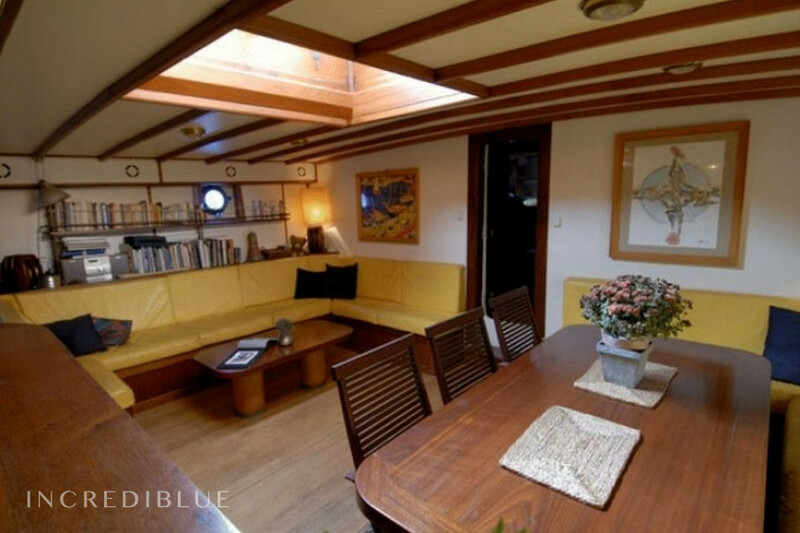 The maximum number of people on this boat is 44, ask for a quote in this special case. 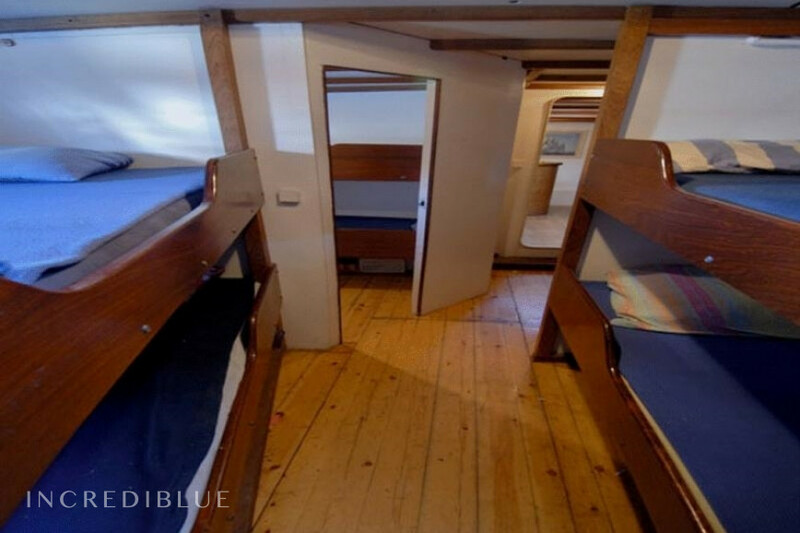 € 3,000 the day for 27 people.